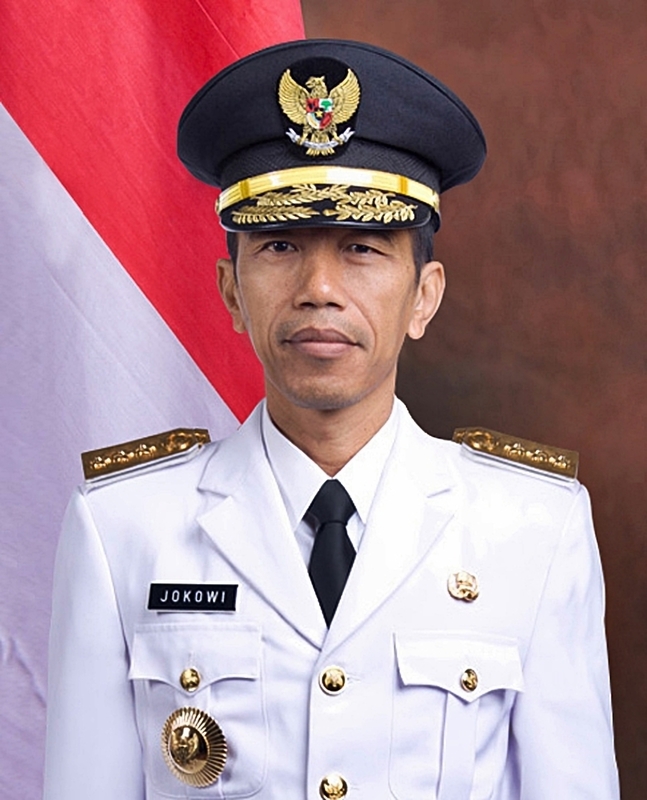 JAKARTA, April 16 (Reuters) – Indonesia's chief economic minister said on Monday that 14 infrastructure projects, worth 264 trillion rupiah ($19.17 billion), are expected to be dropped from the government's strategic development plan due to lack of progress. Moody's upgraded Indonesia to one notch above its lowest investment grade last week, a move that could help Southeast Asia's largest economy get cheaper financing for its projects. But the agency said there was a risk of SOEs' financial strength materially worsening to the point that it could hurt state finances.